February 4, 2018 - Celebrating Super Bowl LII with another GMAT prep alumni victory! 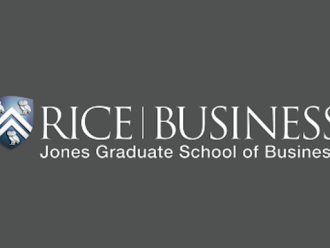 Tonight, we learned that Rice University's Jones Graduate School of Business accepted one of our recent students into the 2018-2020 Professional MBA program. The student messaged via LinkedIn saying, "I learned a lot from you in our class, mainly how to think about a problem. I raised my score from 550 to 630." VERY proud of you, man! Congrats.